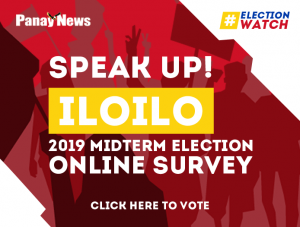 Good news is Geláre Iloilo is ready to make your Tuesdays sweeter, serving its signature waffles at 50 percent off every Tuesday to celebrate its first month in Iloilo City. 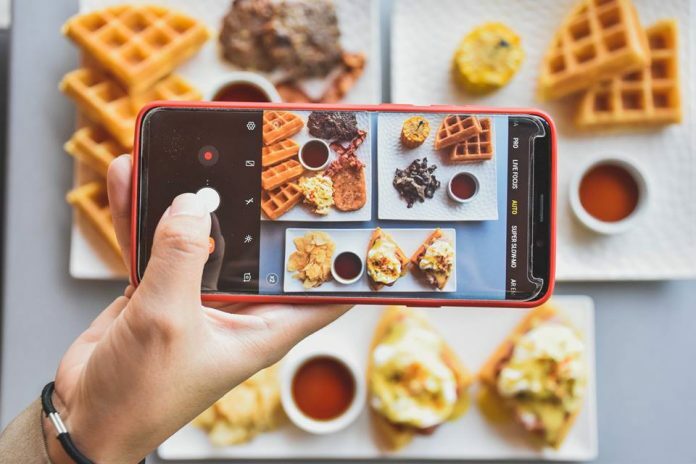 CRISPY and rich classic waffles with a chewy center, yummy and tender buttermilk fried chicken, paired with your choice of the best ice cream the “City of Love” has yet to see – the greatest comfort food trio the culinary world has to offer…. and much much more now available at Geláre Iloilo! 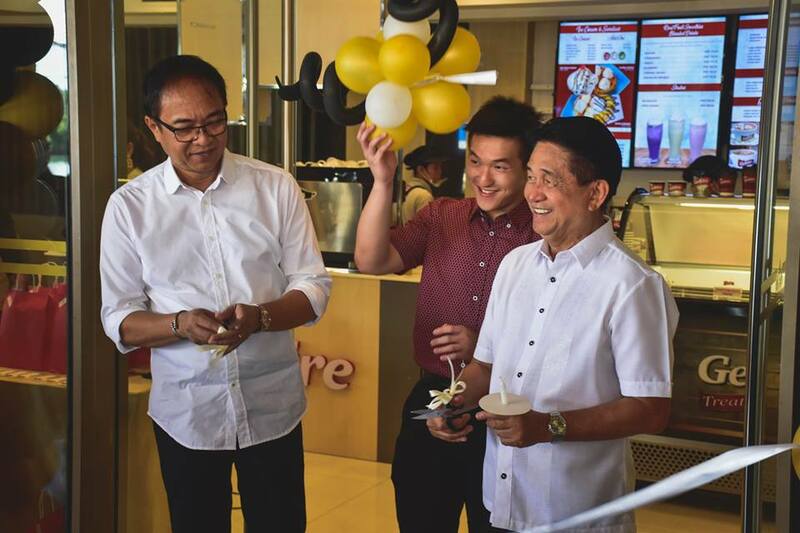 (From left) representing Iloilo City mayor Jose Espinosa III – Dominador Co, Chester Erwin Tiu, and Vice Mayor Jeffrey Ganzon lead the ribbon cutting ceremony of Geláre Iloilo at Grand Xing Imperial Hotel. 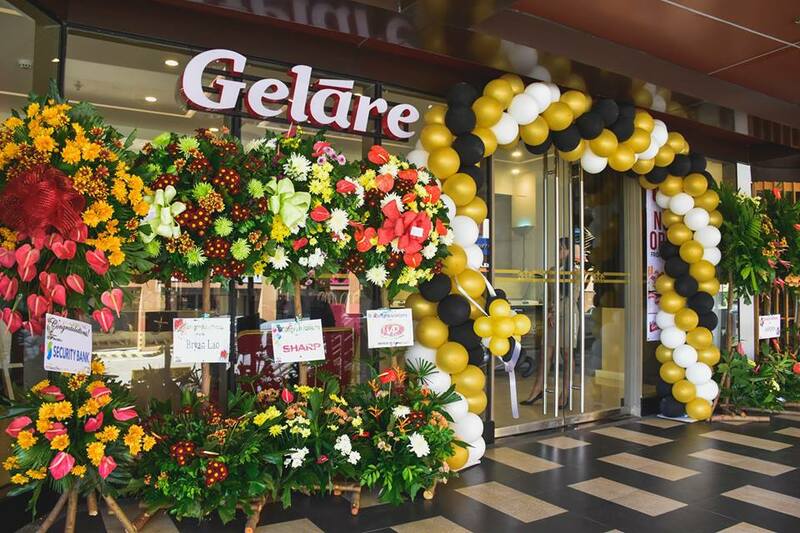 Australian all-day breakfast and dessert place, Geláre is now open at Grand Xing Imperial Hotel to introduce a richer way of preparing the popular reassuring food we know and crave for. Geláre is known for its expertly crafted waffles and its dense ice cream. Their waffles are freshly baked and prepared using all-natural ingredients. You can enjoy them in classic on their own, or with flavourful syrup, fresh fruit slices, and ice cream. 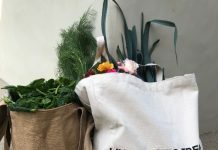 They can also be paired along with savoury light all-day breakfast meals. Aside from their world-famous waffles, it is their signature ice cream that traces deep into Geláre’s roots. 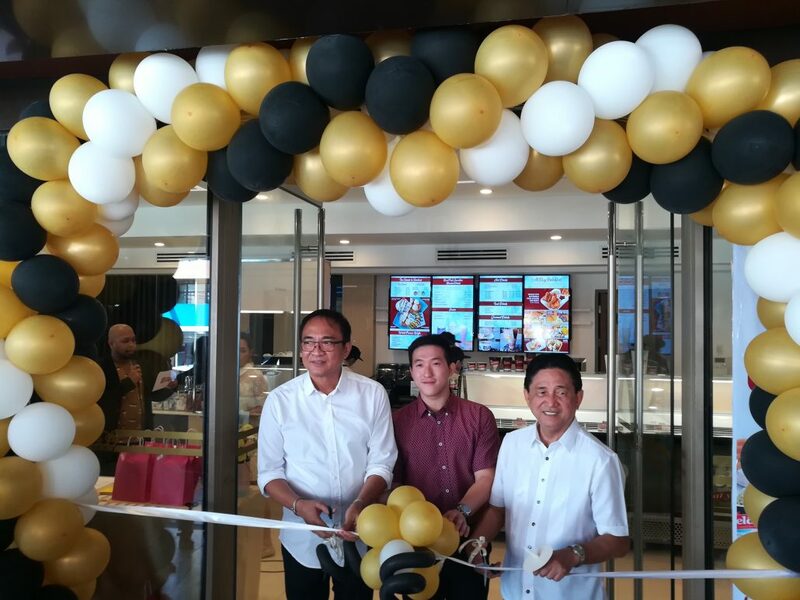 Good news is Geláre Iloilo is ready to make your Tuesdays sweeter, serving its signature waffles at 50 percent off every Tuesday to celebrate its first month in Iloilo City and as a thank you for the warm welcome of the Ilonggos. 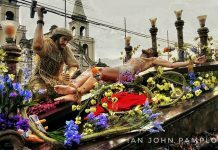 Geláre Iloilo, open from 6 a.m. to 10 p.m. is located at Grand Xing Imperial Hotel, H. Montinola Corner Loney Muelle Street, Iloilo City. Geláre is an Italian word that means “to freeze” or “congeal”, which is the final step in the ice cream making process. Geláre ice cream is specially crafted with no air, unlike the common commercial kinds that can contain up to 50 percent more air. This shouldn’t be mistaken for a gelato. Gelati or gelato are the generic Italian words for “ice cream” but in reality, gelato are actually ice milk products with a low cream content. 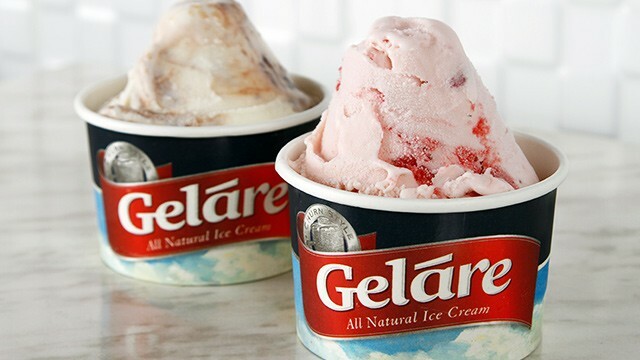 Geláre is unique because it is much creamier and thicker than Italian ice cream. It is also much heavier, and more intensely flavoured than American ice cream. Among Geláre’s tasty signature ice cream flavors are Vanilla Bean, Wild Strawberry, Rapberry Sorbet, Choco Chip Cookie Dough, Caramel Fudge Brownie, and Low Fat Blueberry Cheesecake – while also serving innovative vegan ice cream Lychee Lane Sorbet, Mango Passion Sorbet, Banana Caramel Swirl, and the much sought-after Matcha Green Tea. 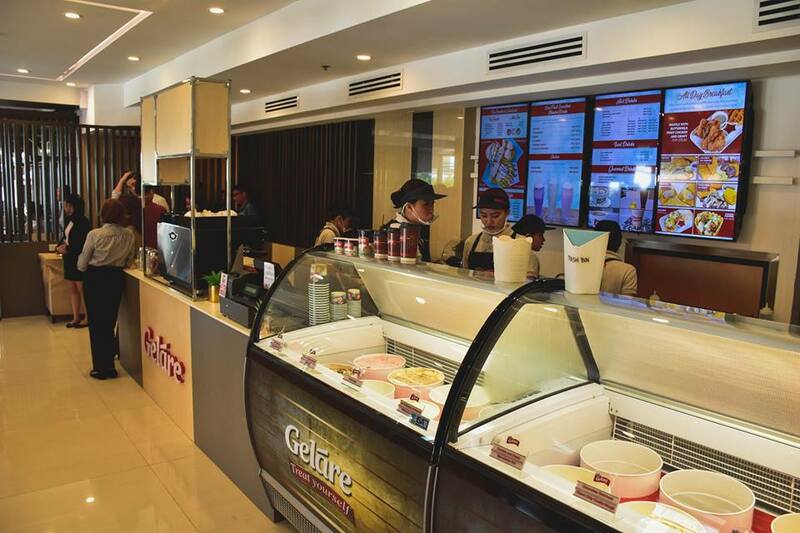 Among Geláre’s tasty signature ice cream flavors are Vanilla Bean, Wild Strawberry, Rapberry Sorbet, Choco Chip Cookie Dough, Caramel Fudge Brownie, and Low Fat Blueberry Cheesecake. Geláre ice cream is dished up slightly warmer than regular ones in order to allow comfortable scooping. It is thick, dense, and extremely rich, therefore serving it warmer makes it a bit softer. This also has the beneficial effect of enhancing the flavour of the ice cream. The slightly warmer temperature of Geláre allows you to fully appreciate its smooth, bold flavour even better. Aside from trying it on its own, this can be enjoyed on a waffle as well as milkshakes. A dedicated menu for ice cream will let you mix the ice cream with fruits, brownies, and various add-on waffles and bits that add texture and flavor. 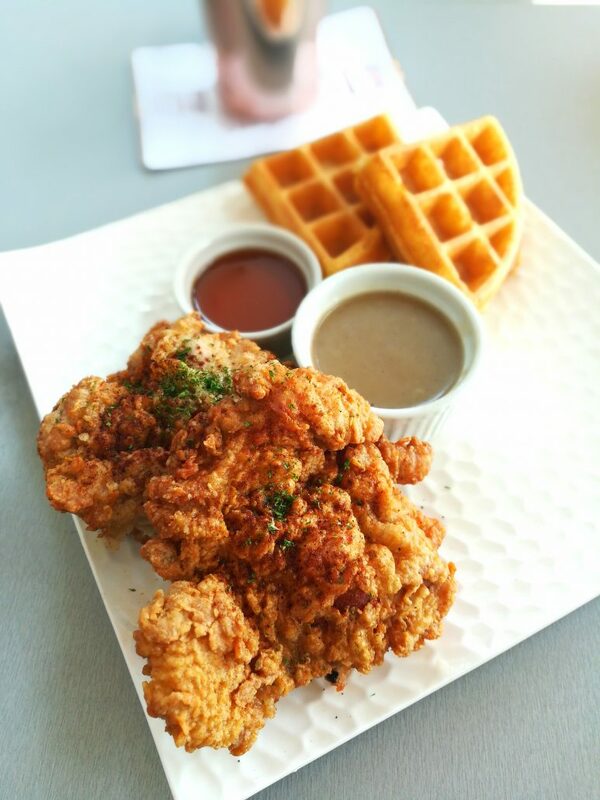 Geláre Iloilo’s tender buttermilk fried chicken paired with their signature classic waffles. Geláre offers variety in serving the waffles by having savory light breakfast dishes. Hot beverages are also served as Geláre brews only the finest coffees that complete the gourmet breakfast experience. A comprehensive range of smoothies and blended drinks meanwhile are available too. You can choose between real fruit, mixed fruit and vegan for your smoothies, while shakes are complemented with the signature Geláre ice cream for a richer and more filling dessert treat. Geláre is known for its expertly crafted waffles and its dense ice cream. Geláre pancakes are another thing to look forward to as it will be soon available too. In true Geláre fashion, these are going to be freshly prepared with all-natural ingredients, and will be served with a range of toppings such as Geláre’s special pancake syrup, fresh cream, bananas, berries, or your choice of ice cream.